Because every “Welcome Home” moment should be extraordinary. That’s why a home’s exterior is so important. After all, it’s the first thing you, and all of your visitors, see. Selecting the right exterior shutter can reflect your own distinctive style and can dramatically increase your home’s curb appeal. BROWSE OUR DIGITAL CATALOG TO SEE FOR YOURSELF. When looking for the perfect shutters for your home, you want the best in the business. 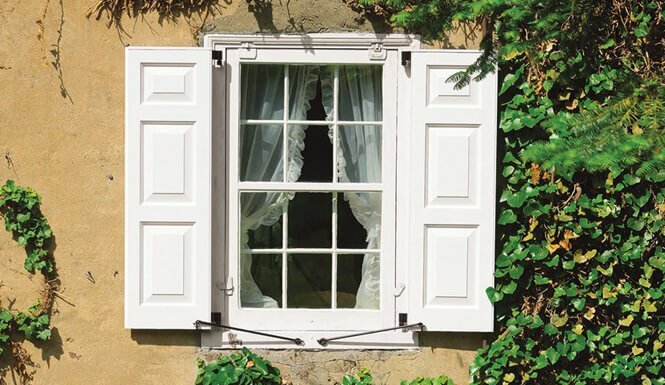 From quality craftsmanship to added curb appeal, our shutters are built to exceed your expectations. 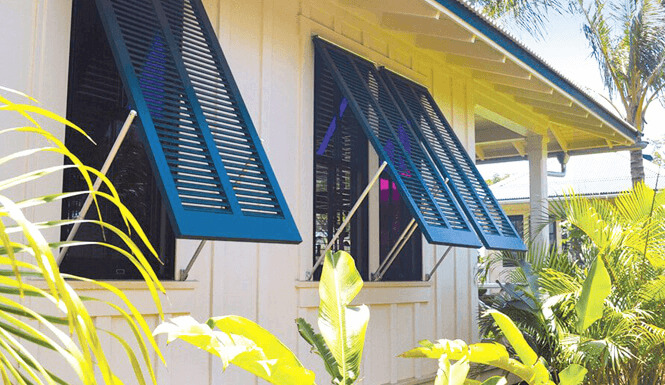 We specialize in giving you the creative freedom to design shutters that are uniquely yours. Shutters can boost the overall look and feel of a home. With Timberlane Shutters your home will surely stand apart from the rest. As a leader in the industry, we have been providing quality shutters to homeowners and trade professionals alike for over two decades. With the ability to choose the color, style, and exact dimensions of your shutters, we take the personalization of your home to the next level. Get started today. Browse your free digital shutter catalog.